AngularConnect – The official European Angular conference 2015 – http://angularconnect.com Premier sponsor: http://rangle.io So you’ve embraced architecting your Angular application with reusable components – cheers to you! But you have UI components that need to communicate with each other or expose public methods, and you’re wondering about your options. In this talk, we’ll cover how new web component standards, like Custom Elements, handle this. 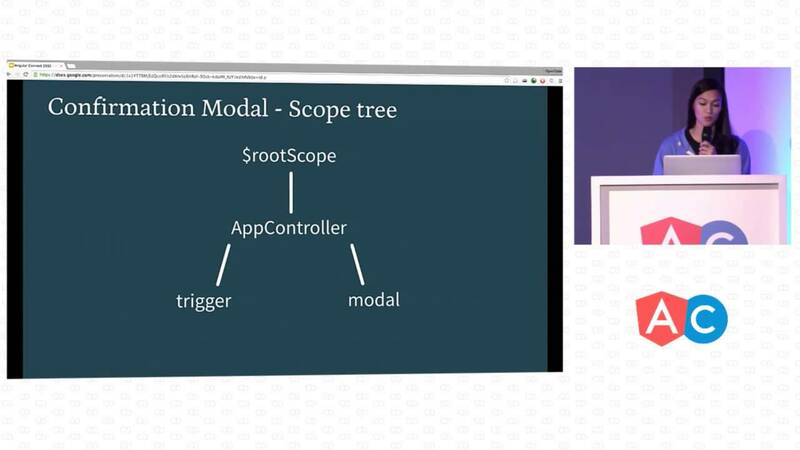 Next, we’ll walk through how to accomplish it today in Angular 1.x – and bring it all together into what a solution will look like in upcoming Angular 2.